Finance your purchases easily by paying the balance in full at the end of the month or by spreading payments over a period of time. You can finance your purchases and pay in as many instalments as you like. When you make purchases with your Visa MoraBanc Classic card. Optional antifraud insurance in the event of loss, theft or fraudulent use of your card. 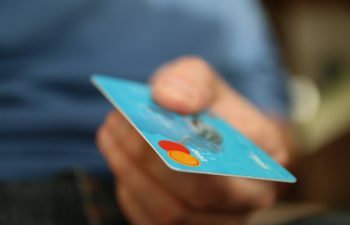 To make purchases on credit and withdraw cash on debit or credit. To pay the balance of your purchases in full at the end of the month or spread payments over a period of time. You can choose to repay either a fixed amount or a percentage of your card balance. To withdraw cash on credit at any ATM or transfer the credit limit available on your card to your account via online banking (Banca Online) or in branch. A credit card that allows you to make purchases on credit and withdraw cash from ATMs on debit or credit. You can pay the balance of your purchases in full at the end of the month or spread payments over a period of time. You can choose to repay either a fixed amount or a percentage of your card balance. 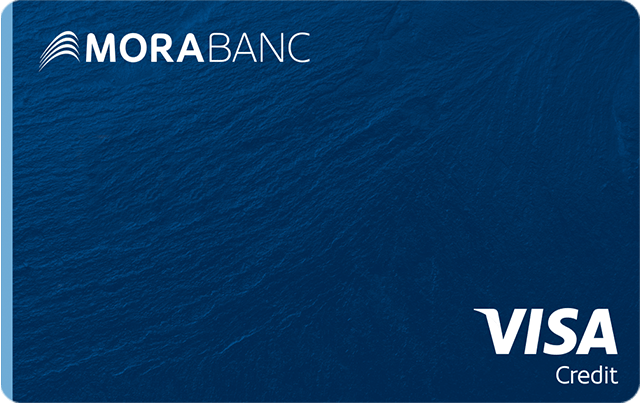 You can withdraw cash on credit at any ATM or transfer the credit limit available on your card to your account via online banking (MoraBanc Online) or in branch. Contactless payment technology allows you to make purchases simply by touching your card against the point of sale terminal. The standard credit limit is €1,800 per month. 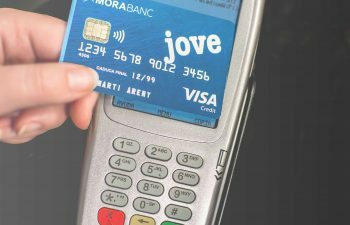 Both the granting of the credit card and the approval of the credit limit are subject to a review by MoraBanc of each individual customer’s credit capacity. Fee for spreading out payments: 1.5% per month of the amount due. Antifraud insurance covers the fraudulent use and the loss or theft of the card. Cover includes purchases made with the card, cash withdrawn at ATMs and purchases made over the telephone or the Internet.